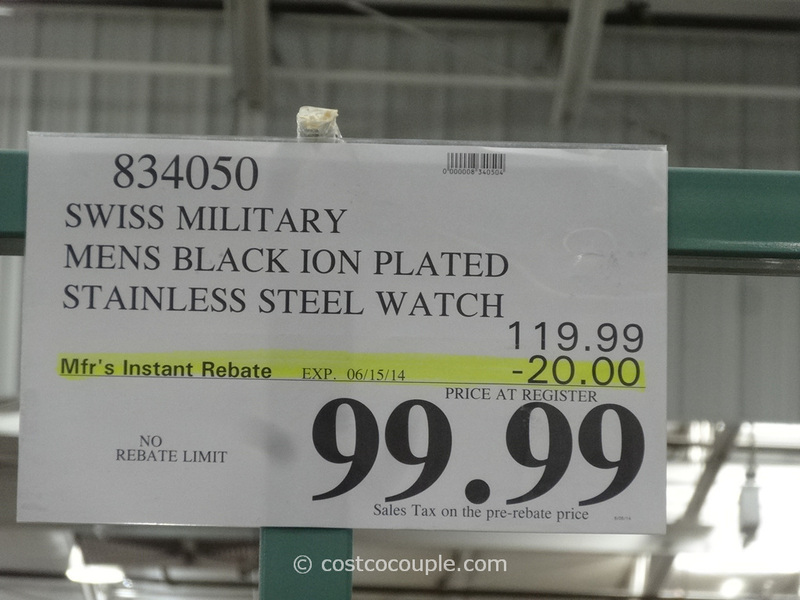 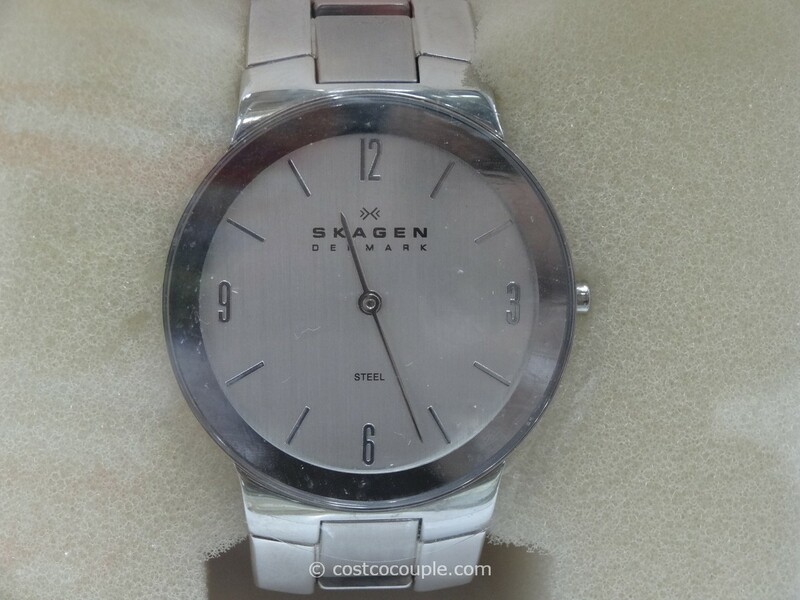 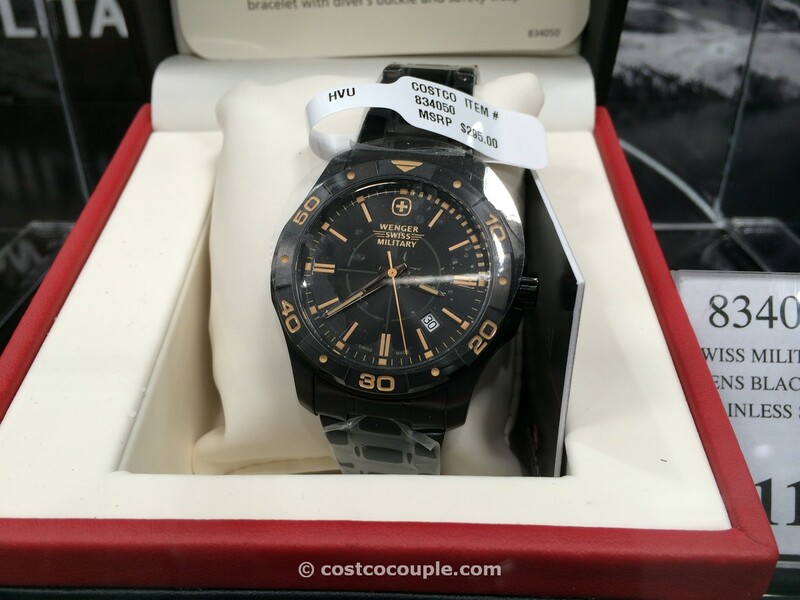 UPDATE 06/07/14: Spotted a $20 instant rebate for the Wenger Swiss Military Black Ion Plated Watch . 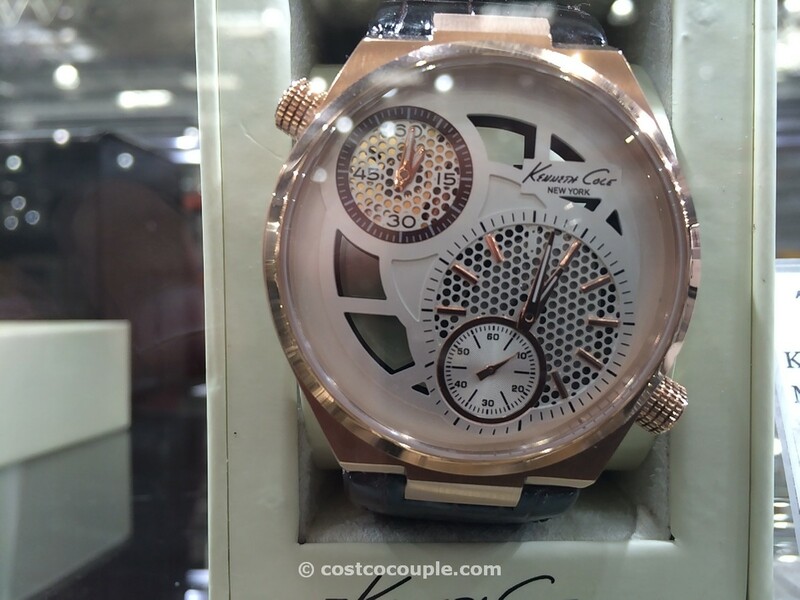 Price is $99.99 till 06/15/14. 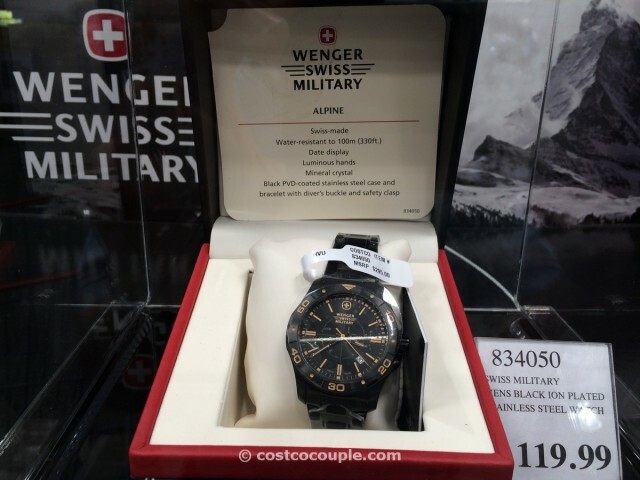 PUBLISHED 06/02/14: The Wenger Swiss Military Black Ion Plated Watch is a sporty looking watch in the Swiss Military heritage. 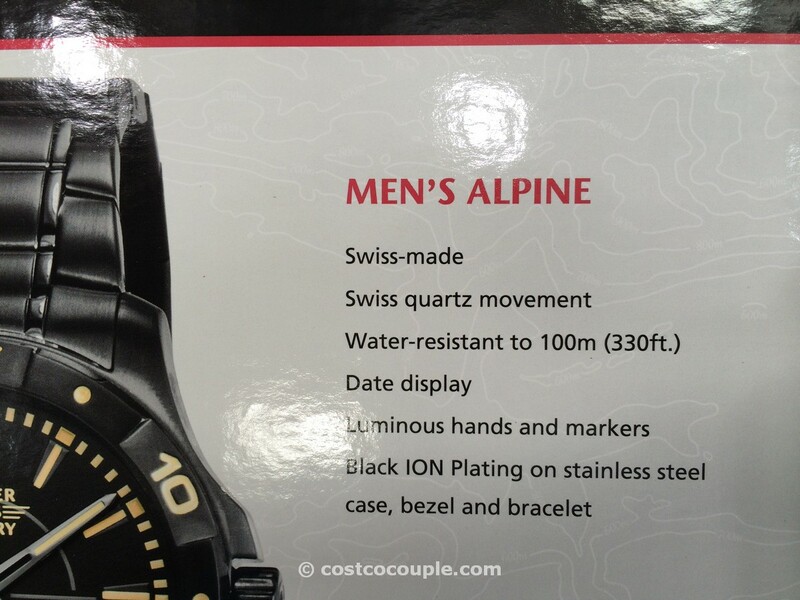 It’s a black ion plated stainless steel case and band. The markings are a nice contrasting gold-tone. 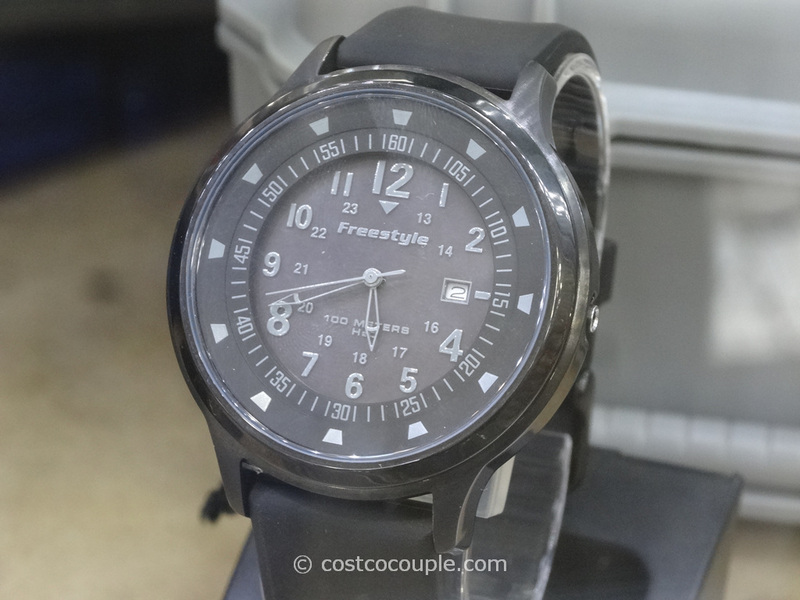 It’s not clear if the outer bezel rotates, so if it’s important to you to have that additional timing function, check it out first. 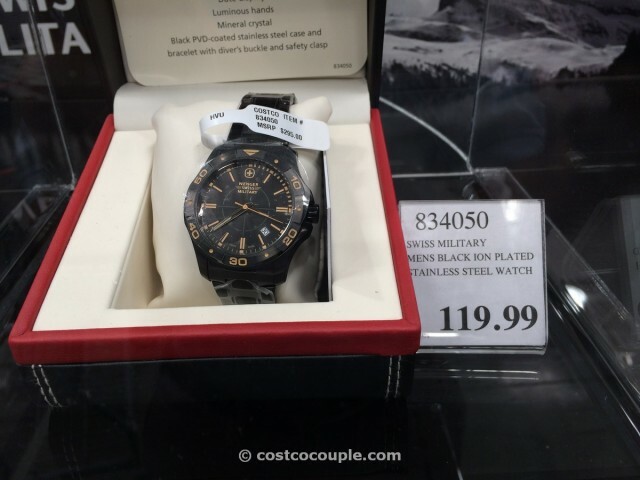 The Wenger Swiss Military Black Ion Plated Watch is priced at $119.99.